For very dry skin, this cream works on a surface level nourishing the skin with essential oils to moisturize deeply, repair and protect. Essential Oils; Thyme, Rosemary and Lavender – nourishing, calming and invigorating. 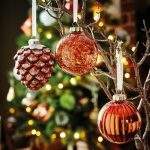 Evening Primrose Oil – softens. Vanilla best Day Spa Perth and Scarborough Guinot Facial high performance. 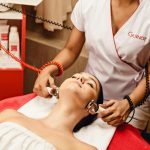 List of Guinot facials here. Firstly and also, another, furthermore, finally, in addition. 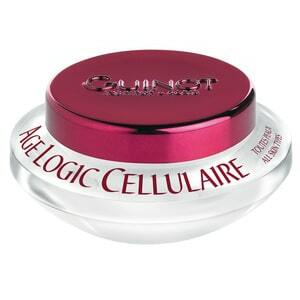 World-renowned performance facials and products, designed to be part on your on-going skincare regime. 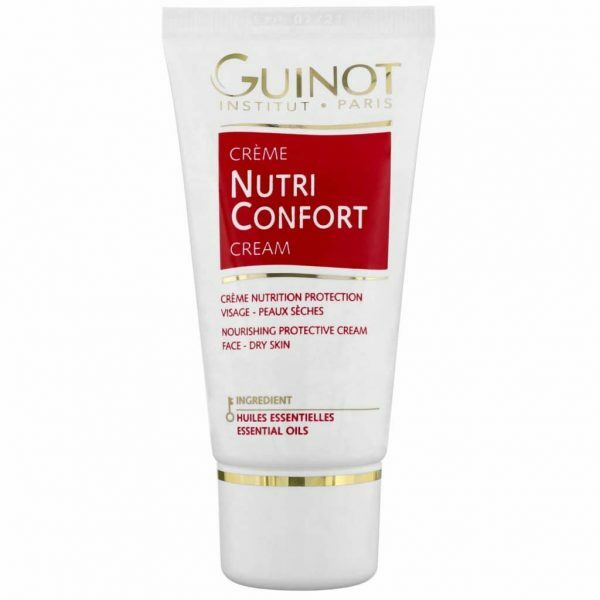 Founded in Paris over 50 years ago by renowned biochemist, Rene’ Guinot, Guinot treatments and products deliver results. 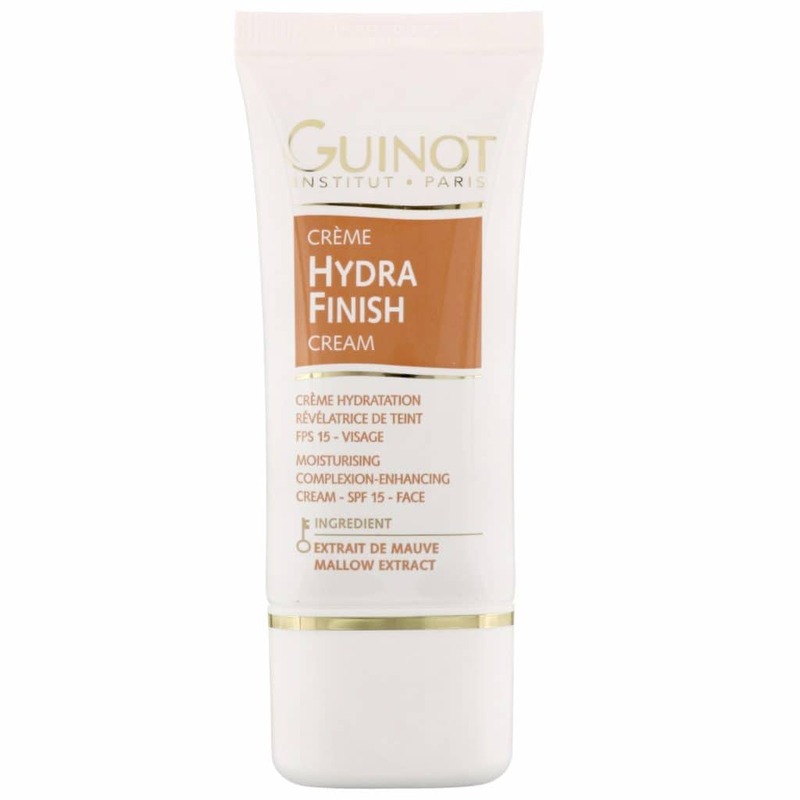 Furthermore Guinot’s manufacturing and research are of a pharmaceutical standard with key products developed in a hospital burns unit to repair skin. 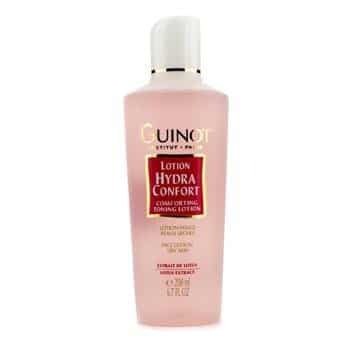 First of all FDA accredited and, Internationally ISO 22716 certified and products are not tested on animals, contain no parabens, are eco-friendly, and consequently plant based and finally are only sold in qualified Guinot salons as a result of the products prescription nature.